The 0601 Creased Swing Tag is a large tag folded in half to create a booklet. 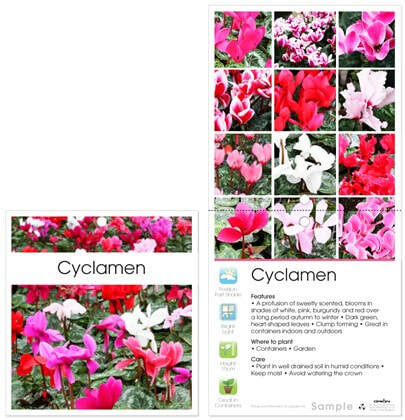 With a large panel area to showcase your variety at its best, and an interior area ideal for detailed information or other variety details, it is ideal for premium varieties and series. This tag looks stunning when we add your barcode and branding at no extra cost.